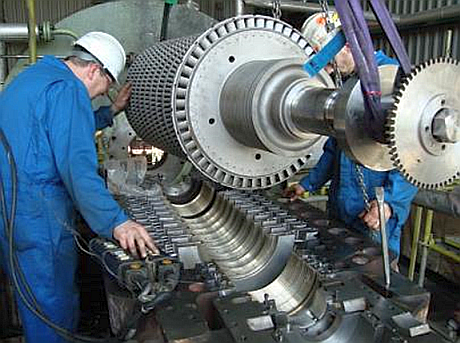 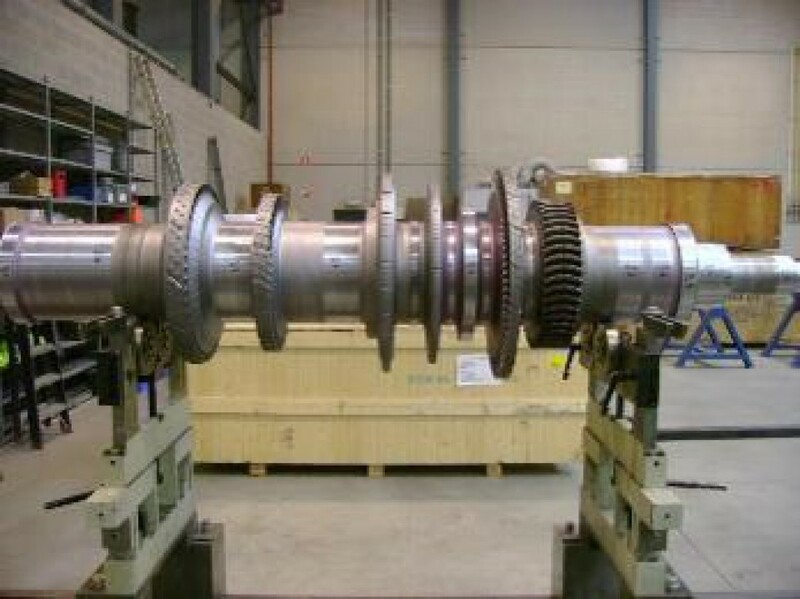 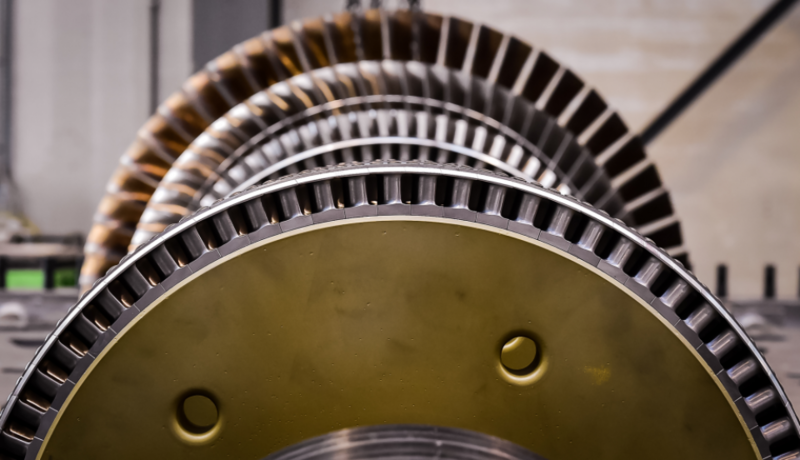 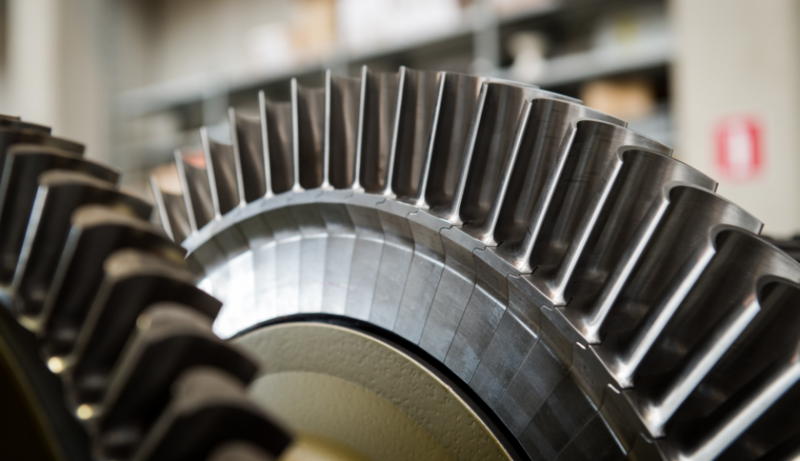 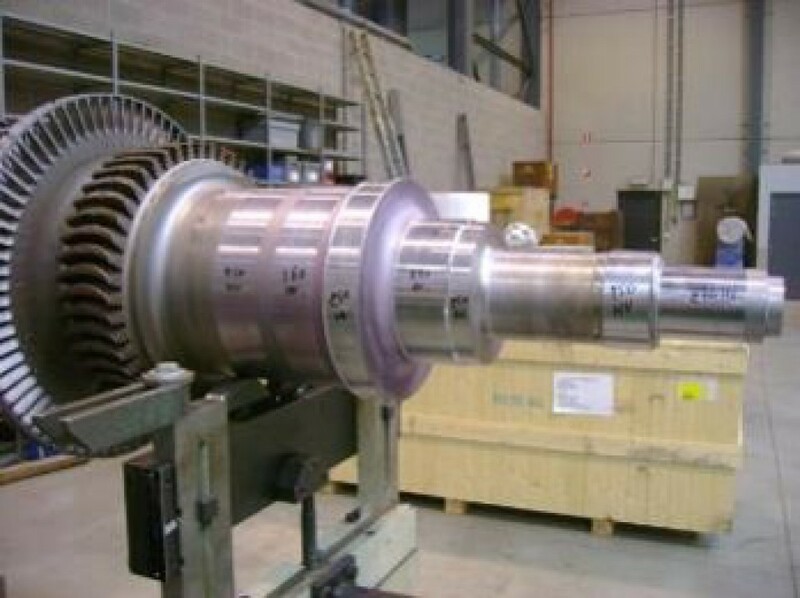 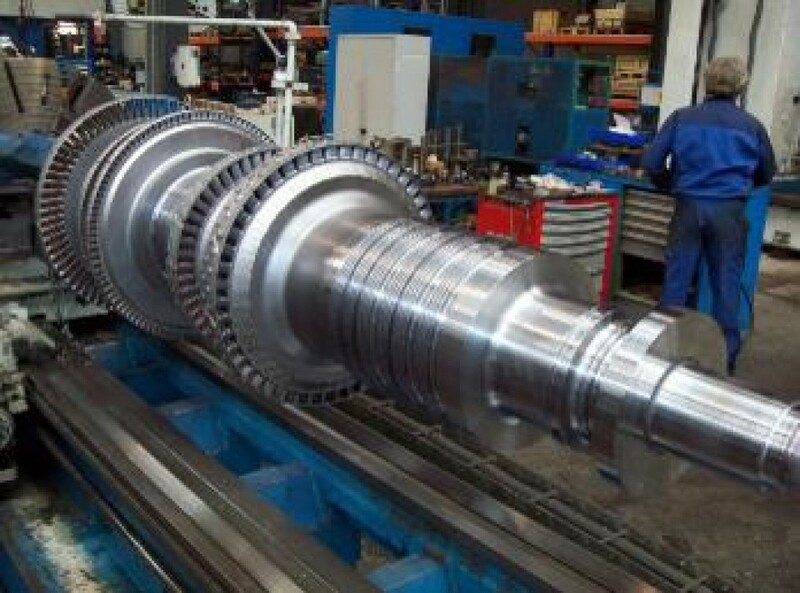 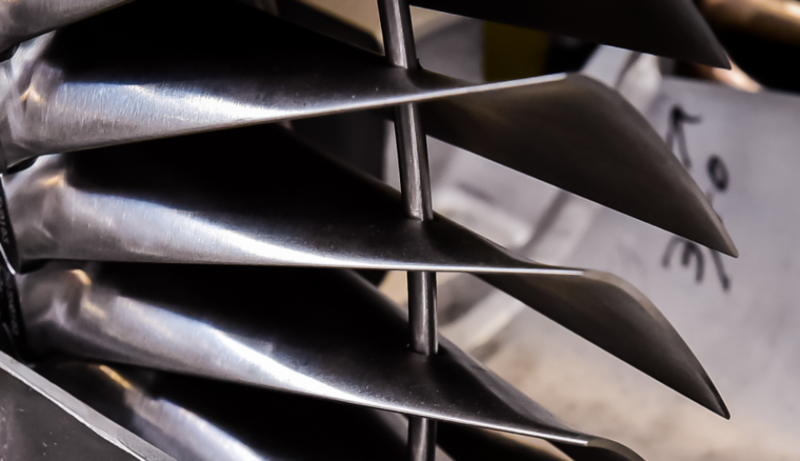 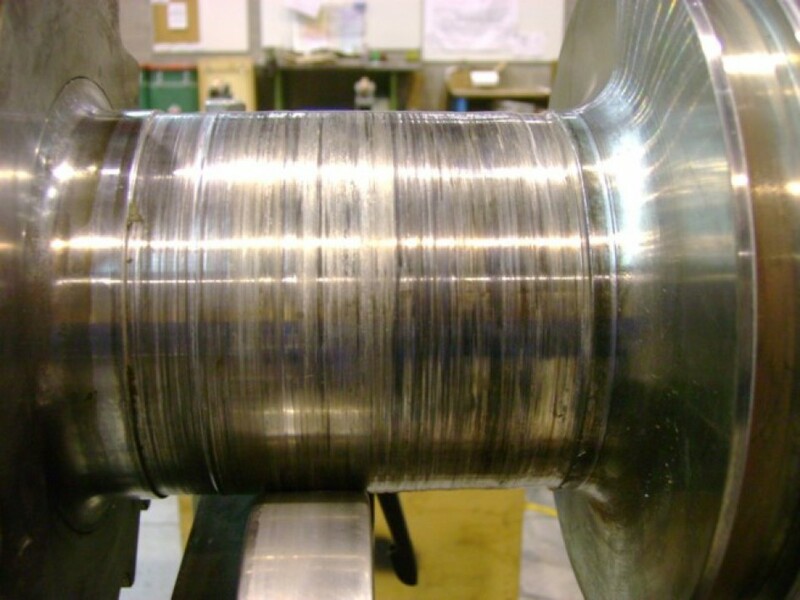 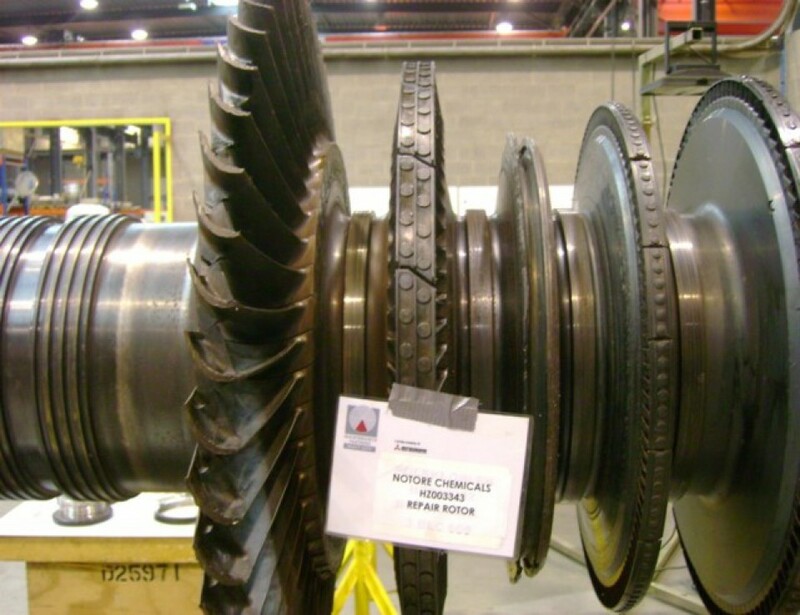 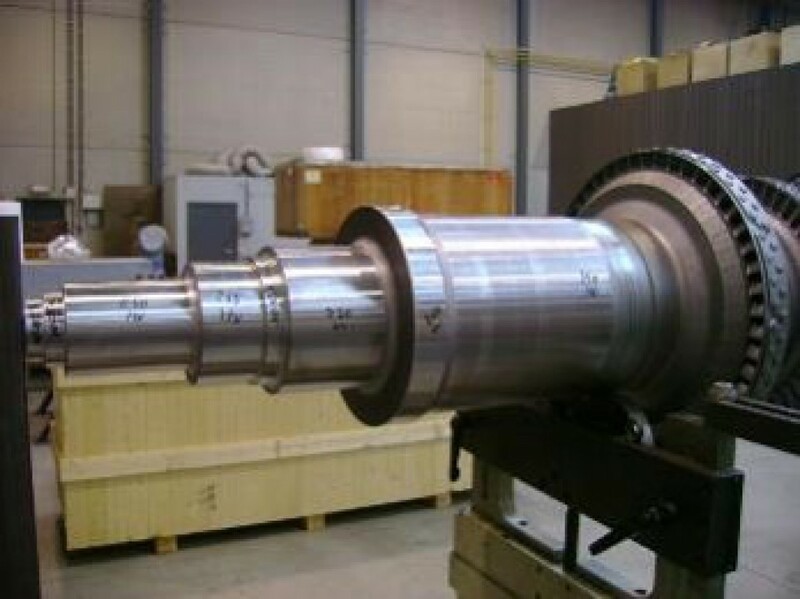 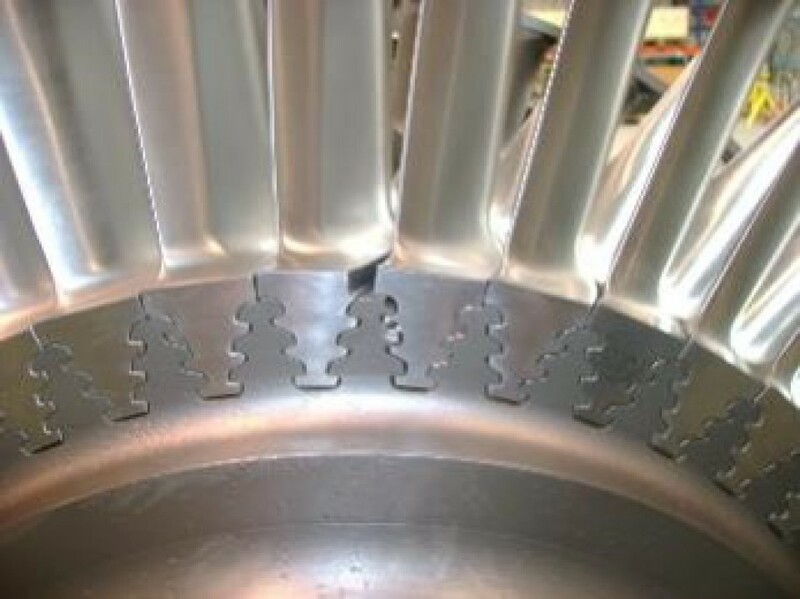 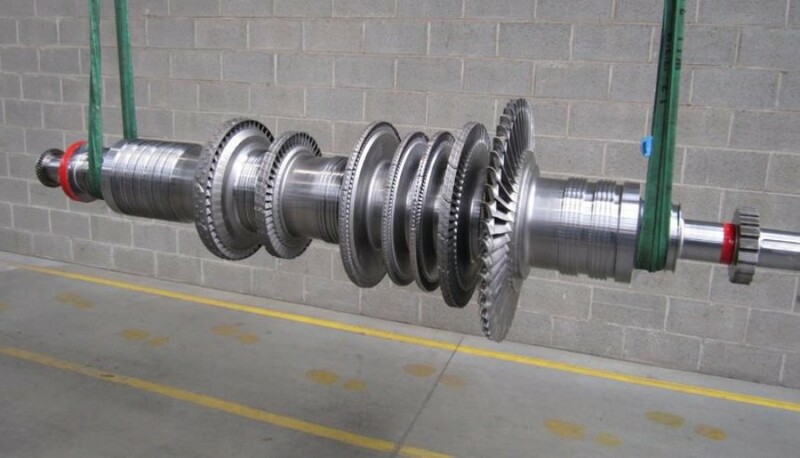 Maintenance Partners is the one-stop-shop for steam turbine maintenance. 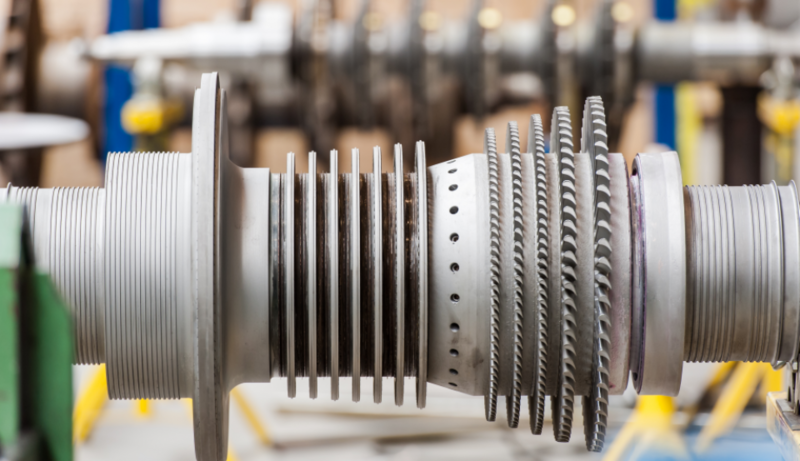 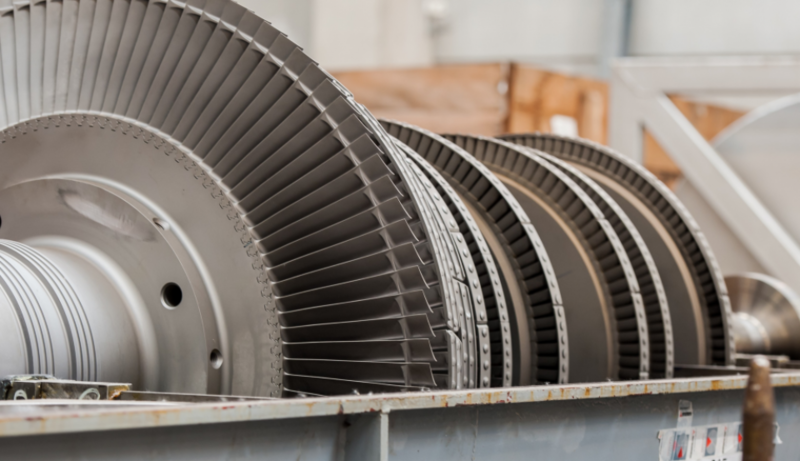 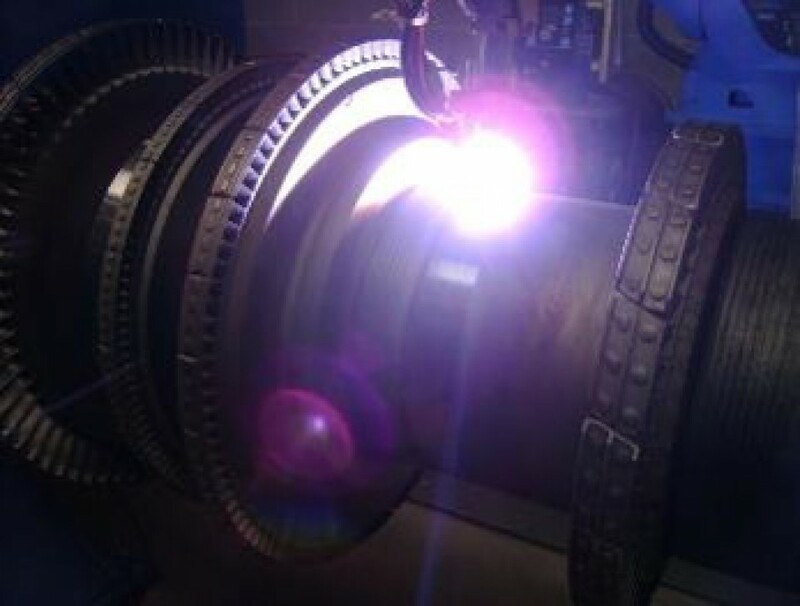 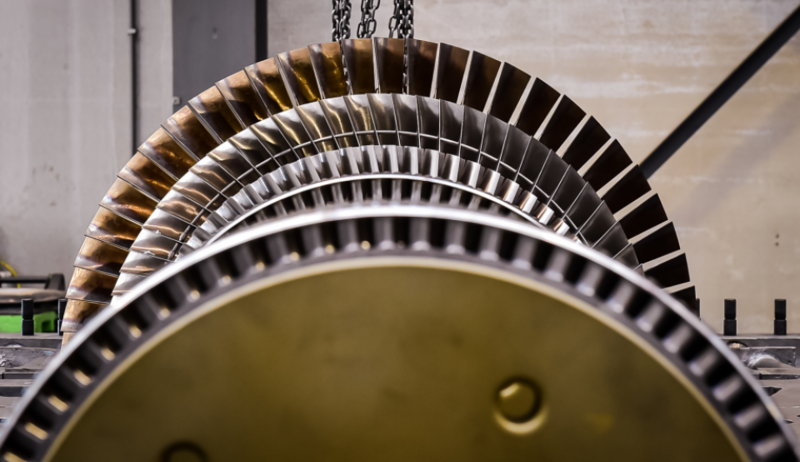 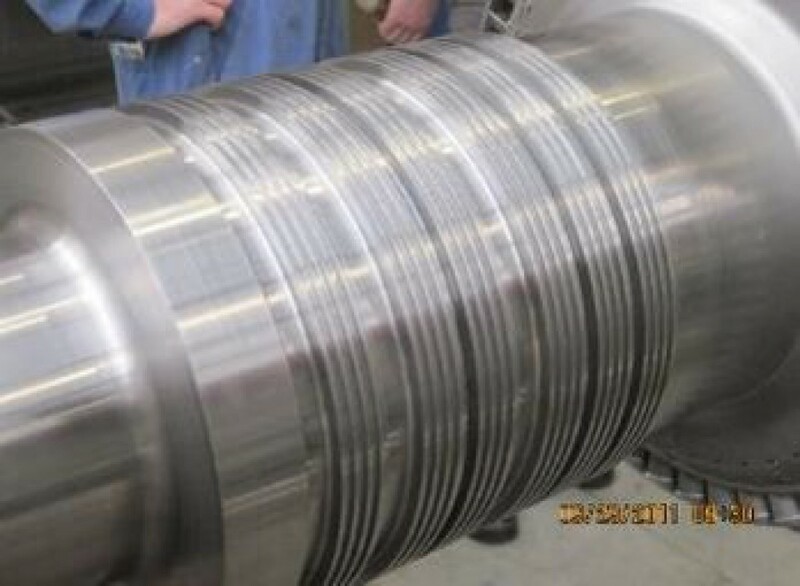 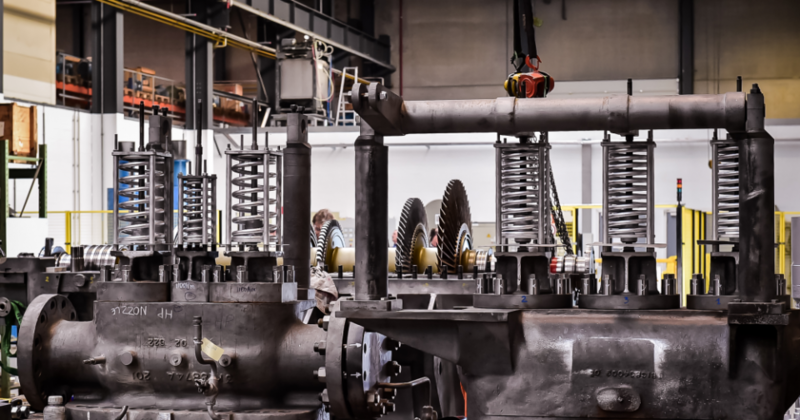 We have all the expertise needed for complete overhauls, repairs, reconditioning, upgrades, revamps and relocations of steam turbines, regardless of type or make. 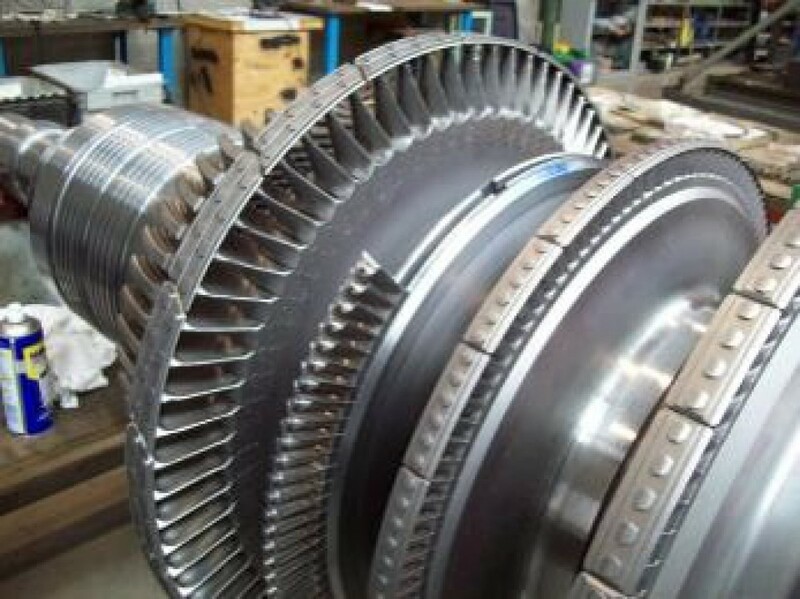 Our rotorshop performs all aspects of rotor-, diaphragm & blade carrier repairs, ranging from NDT inspections to high speed balancing.